I continue to get requests for the Living Social deal, and I’m trying to come up with an appropriate way to let folks know that the deal is not longer available. Your suggestions are welcome. Form, consistency, and then intensity. I don’t care how it feels, I only care how it looks. Does anyone need any laundry washed? On my abs? Scaling is always and option. There’s no shame in scaling, there’s only shame in failing. I sweatily worked out this morning at 7:30, and it was good. This was both challenging and quite fun. My goal was to complete all rounds unbroken, and that’s what I did. I did, however, take my time removing and adding plates to the bar. Back squats were the easiest, and, even though the weight was the lightest, power cleans were the most difficult of the lifts. Oh, the bar started from the floor for all rounds. Time 10:58. I can only recall having done this WOD once before, and that was when I first began CrossFitting over 3 years ago. I am certain I achieved a PR. Luke is once again obsessed with a squeaky toy, and he was all up in my business for each round of sit-ups. And that’s okay. Not much else to report other than, you know, I completed all rounds unbroken and all. Yup, 50, 40, 30, 20, & 10 unbroken reps of double unders and sit-ups. Time 6:58. Next ›Plate burpee box jumps. You read that correctly. Those sorry saps who did not take advantage of the living social deal are missing out. Truly. However, I do have a suggestion as to how to handle those calls. This is a great opportunity to get those individuals into your saturday community class. Which gives them the opportunity to experience what crossfit is about. Some may get hooked immediately and pay the full price of boot camp or even better would like to participate in full classes. Caller: hi, I am blah, blah, blah friends with blah, blah, blah, they are in your bootcamp class. So, they got this living social deal for like $55, I was wondering if I could still get that deal? Coach: While the living social deal is no longer available we do offer a free community class Saturday’s at 11am, it is a great opportunity to see what we have to offer and what we are all about. We do still have some space available in our boot camps if you would like to join the price for eight consecutive weeks is $165. You could offer a periodic “bring a friend” week or day maybe once a quarter or once every other month. 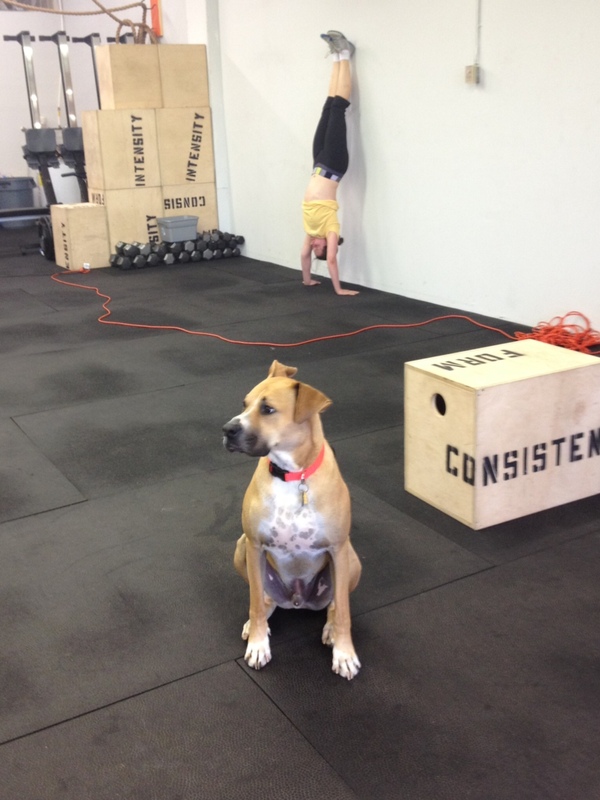 Some may not feel comfortable attending a community WOD without their friend, so this could potentially draw in more traffic. As I have read you love teaching the boot camp classes, as some boot campers progress to the next level those spots will need to be filled with full paying customers.